This multi-vitamin IV therapy drip is great for maintaining general wellness and preventing disease by aiding the body in reaching optimal nutrient levels. Party a little too hard last night? 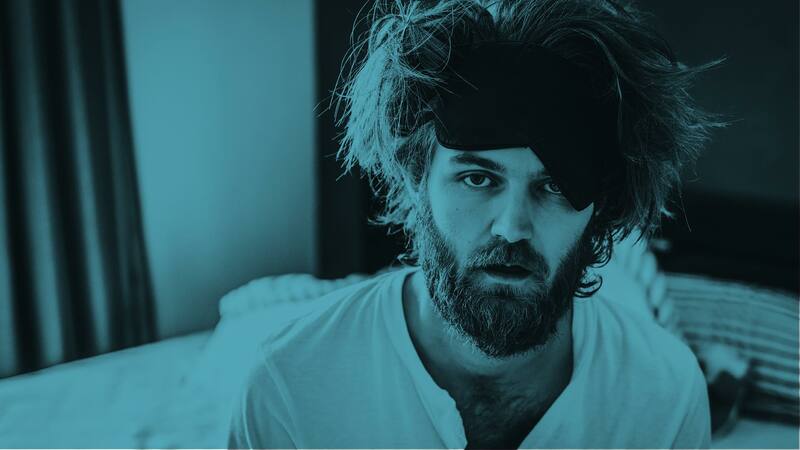 Choose the premiere IV therapy hangover treatment to instantly cure your hangover. 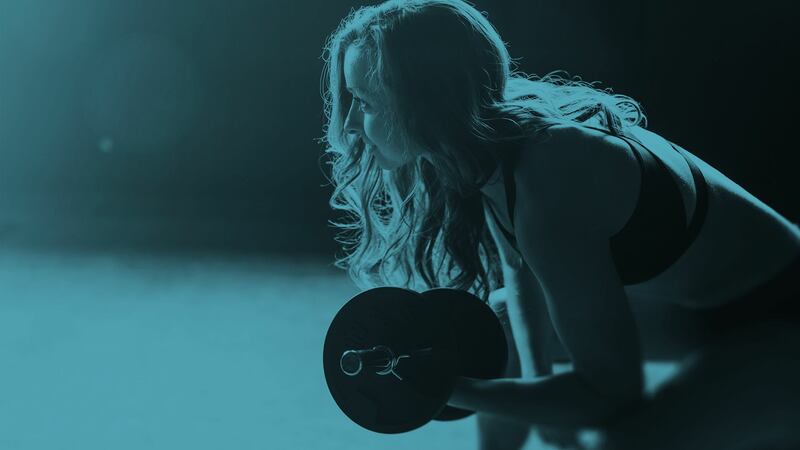 Loaded with 23 different vitamins, minerals, and amino acids that accelerate weight loss and provide metabolically support, this nutrient IV therapy treatment could be the deciding factor in achieving your weight loss goals. 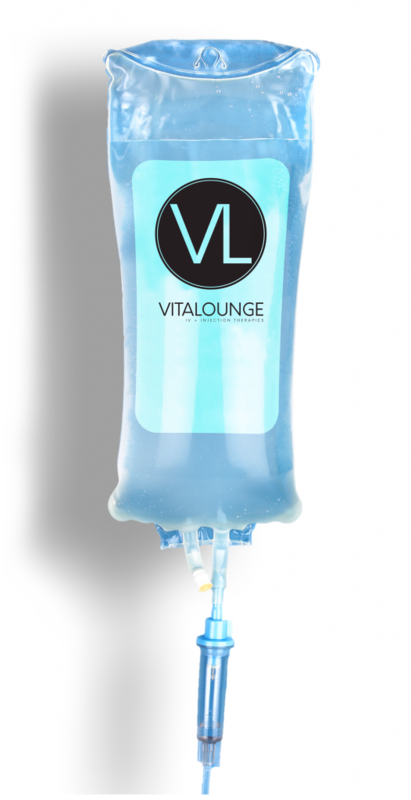 VitaLounge is the area’s premier Nutrient IV Therapy wellness clinic. We offer 17 uniquely customized IV blends that deliver a wide range of nutritional benefits and target specific health and immune deficiencies, all administered by licensed and specially trained nurses and supervised by a medical doctor. Our relaxing, medically-supervised IV lounges are conveniently located in Orlando and Winter Park, Florida. 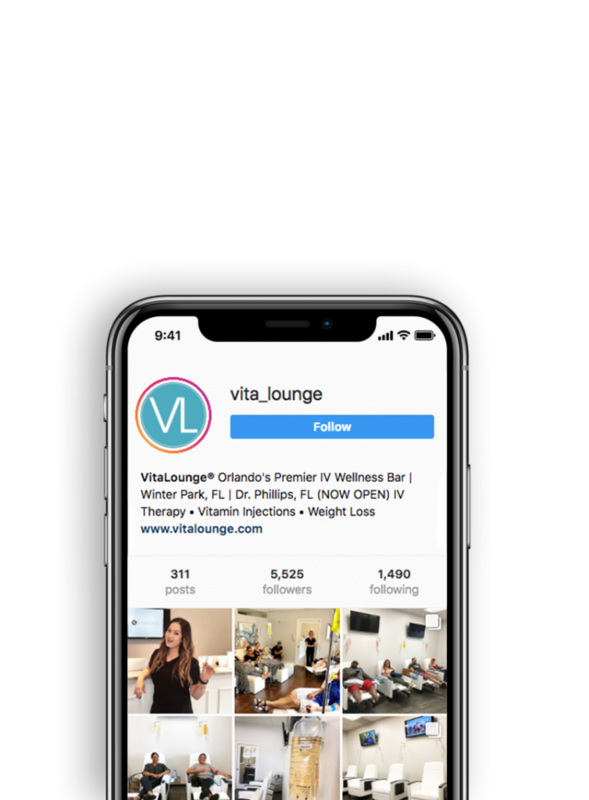 When we were founded, the emphasis was on being the area’s premier intravenous wellness bar, offering customized IV vitamin blends, boosters & shots that maximize health, prevent illness and reverse disease, all from our relaxing, medically-supervised IV lounge in Winter Park, FL. As we continue to grow our brand and services, we felt it necessary to move to a name that encompasses our state of the art wellness services and our brand ethos, while not limiting our company to a specific area. The vast majority of us are exposed to thousands of environmental toxins on a daily basis. That coupled with busy lives and poor eating habits can leave us in a constant state of toxicity, malnutrition, and dehydration. In addition, even when trying to eat healthy, most foods available to us are nutrient-sparse and rob us of vital vitamins, and damaged digestive systems prevent us from properly absorbing the nutrients we do eat. All of this can cause stress and illness, which will further deplete our nutrient supply, as a result setting us up for chronic conditions and disease. Furthermore, we never truly drink enough fluids, which is why dehydration is the #1 cause of aging and fatigue and a leading cause of disease. Even the healthiest bodies are only able to absorb about 50% of the vitamins and hydration taken orally through food, drink, and proper supplementation. IV Therapy bypasses the gut, delivering essential nutrients and fluids directly into the bloodstream for quick and easy 100% absorption at high doses that would never be tolerated orally. At the VitaLounge, our custom made IV drips contain unique blends of vitamins, antioxidants, nutrients, and hydration that are designed to target specific areas of the body while they revive, protect and repair your body’s cells from the inside out.